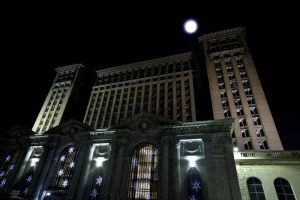 The building began operating as Detroit’s main passenger depot in 1913 after the older Michigan Central Station burned on December 26, 1913. 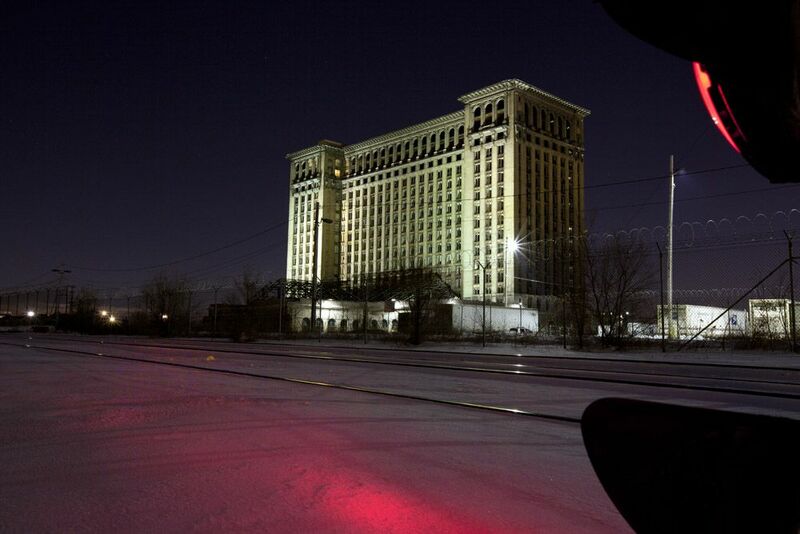 It was originally owned and operated by Michigan Central Railroad. 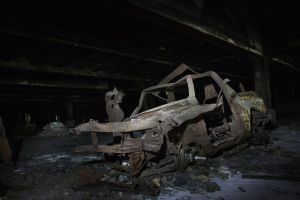 It was planned as part of a large project that included the Michigan Central Railway Tunnel below the Detroit River for freight and passengers. The old station was located on a spur line which was inconvenient for the volume of passengers it served. 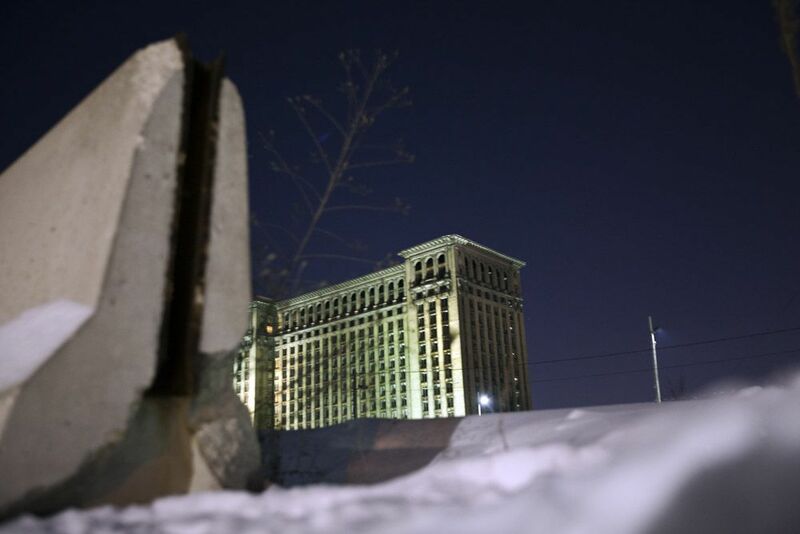 The new Michigan Central would place passenger service on the main line. The growing trend toward increased automobile use was not a large concern in 1912, as is evident in the design of the building. Most passengers would arrive at and leave from Michigan Central Station by interurban service or streetcar and not as pedestrians, due to the station’s distance from downtown Detroit. The station was placed away from downtown in the hope that the station would be an anchor for development to follow. At the beginning of World War I, the peak of rail travel in the United States, more than two hundred trains left the station each day and lines would stretch from the boarding gates to the main entrance. In the 1940s, more than four thousand passengers a day used the station and more than three thousand people worked in its office tower. Among those who arrived at MCS were Presidents Herbert Hoover, Harry S. Truman and Franklin D. Roosevelt, actor Charlie Chaplin and inventor Thomas Edison. 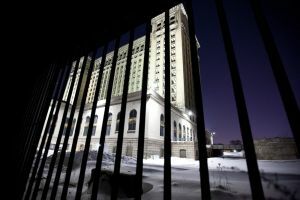 Matters looked better for a while as Henry Ford began to buy land near the station in the 1920s and made construction plans, but the Great Depression and other circumstances squelched this and many other development efforts. Further compounding MCS’s future problems was the fact that the original design included no large parking facility. 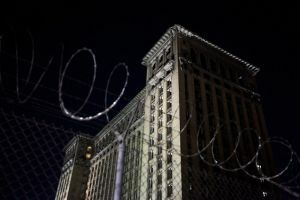 So, when the interurban service was discontinued less than two decades after MCS opened, MCS was effectively isolated from a large majority of the population. 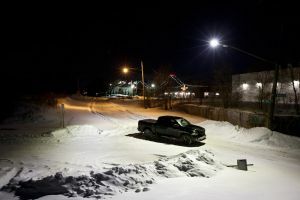 However, even with fewer means to get to and from the station, passenger volume did not decrease immediately. During World War II, the station saw heavy military use, but once the war ended, passenger volume began to decline. 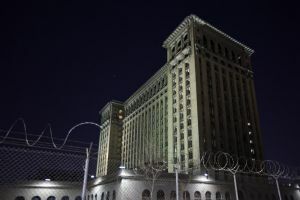 Service was cut back and passenger traffic became so low that the owners of the station attempted to sell the facility in 1956 for US$5 million, one-third of its original building cost in 1913. 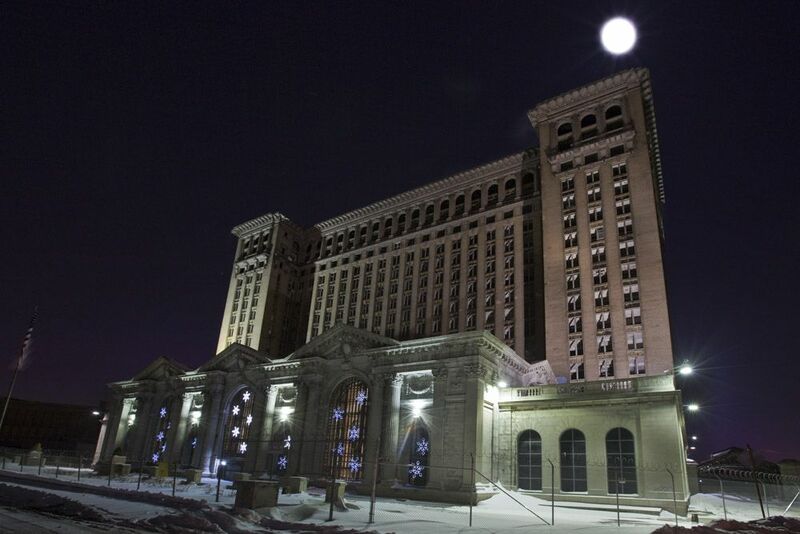 Another attempt to sell the building occurred in 1963, but again there were no buyers. In 1967, maintenance costs were seen as too high relative to the decreasing passenger volume. The restaurant, arcade shops, and main entrance were closed, along with much of the main waiting room. This left only two ticket windows to serve passengers and visitors, who used the same parking-lot entrance as railroad employees working in the building. 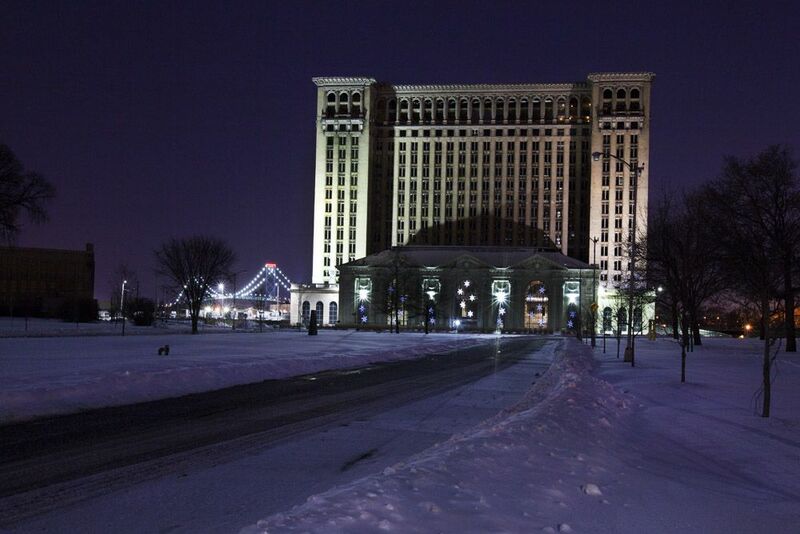 Things began to look better for the building when Amtrak took over the nation’s passenger rail service in 1971. 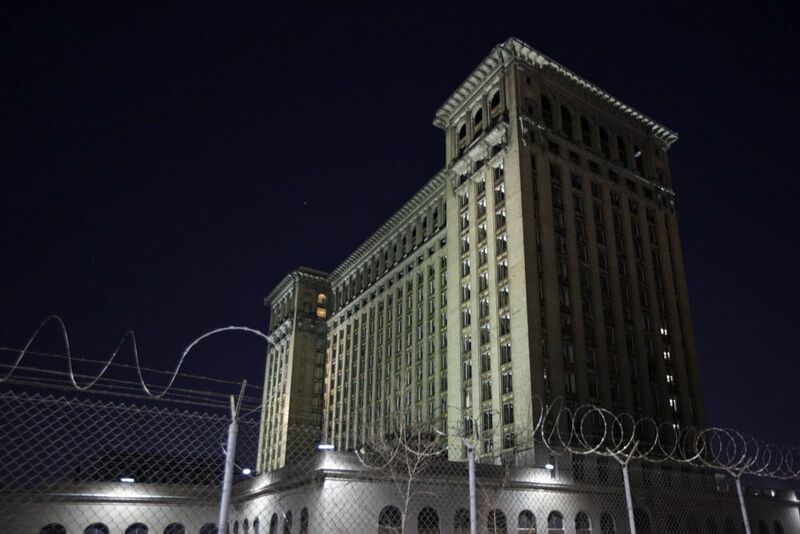 The main waiting room and entrance were reopened in 1975 and a $1.25 million renovation project began in 1978. 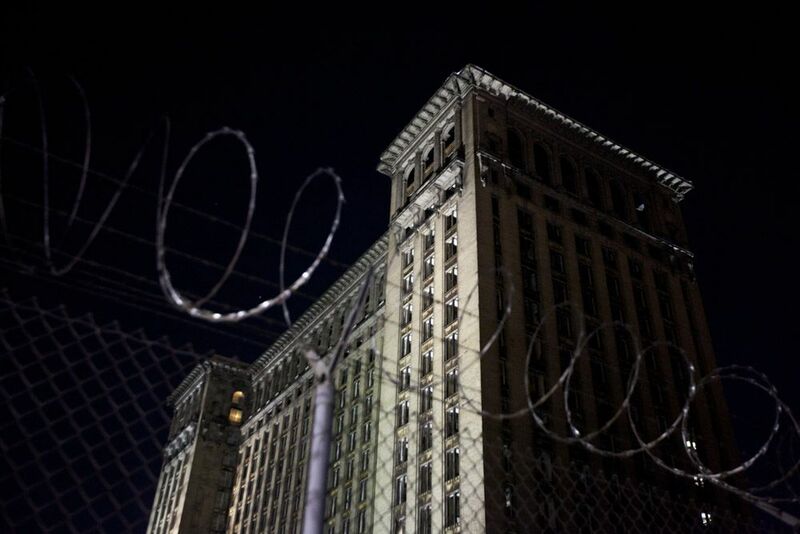 But only six years later, the building was sold for a transportation center project that never materialized, and on January 6, 1988, the last Amtrak train pulled away from the station after it was decided to close the facility. 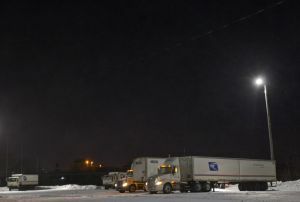 Amtrak service continued at a platform near the building until a new station opened several miles away in New Center in 1994. 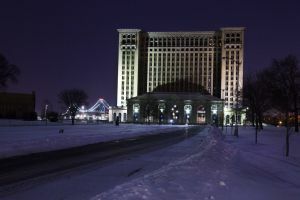 In July 1992, the Detroit Master Plan of Policies for the southwest sector’s urban design identified the station as an attractive or interesting feature to be recognized, enhanced and promoted. 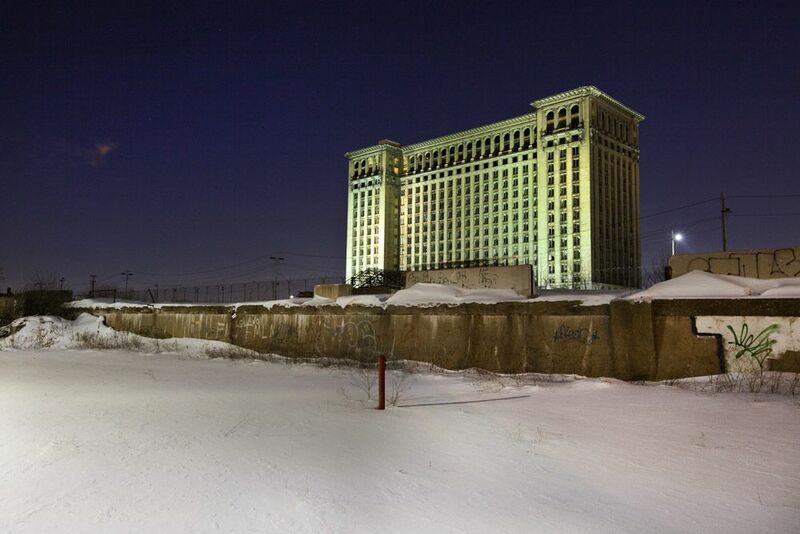 Controlled Terminals Inc. acquired the station in 1996. 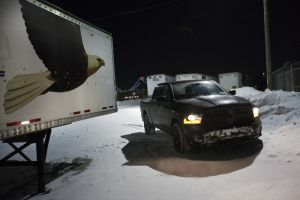 Its sister company, the Detroit International Bridge Co., owns the nearby Ambassador Bridge and both are part of a group of transportation-related companies owned by businessman Manuel Moroun, Chairman and CEO of CenTra Inc. The station has appeared in several films. MCS was used for scenes in the movie Transformers (directed by Michael Bay) in October 2006. 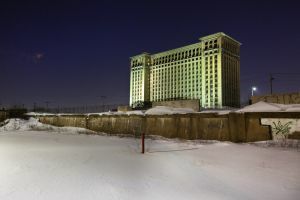 In January 2005, it was used as a location set for the movie The Island (also directed by Michael Bay). In September 2002, extensive closeups and fly-by shots were featured in the movie Naqoyqatsi. 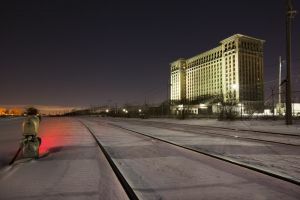 The 2005 film Four Brothers opens with the main character driving his car along the front of Michigan Central Station towards Michigan Avenue. The building has been used in some ofEminem‘s work, including the title sequence of the movie 8 Mile and his music video for the song “Beautiful“, during the beginning of which the building features prominently. 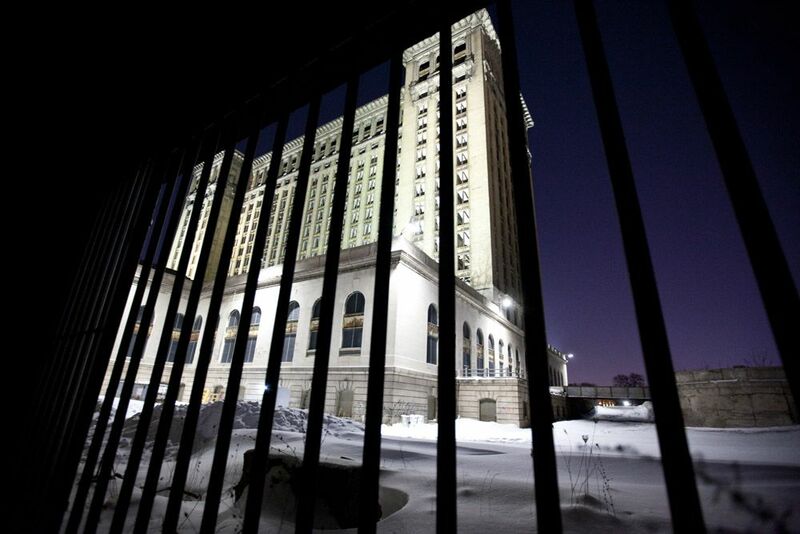 A scene from the ABC crime drama Detroit 1-8-7 was shot and set inside the station. 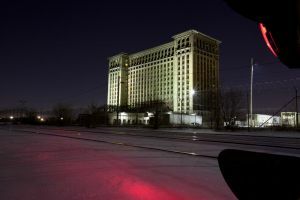 The building’s lobby was significant in the closing scenes of the 2012 documentary Detropia. Although the City of Detroit considered the building a “Priority Cultural Site” in 2006, the City Council on April 7, 2009 passed a resolution aimed at the demolition of the Depot. 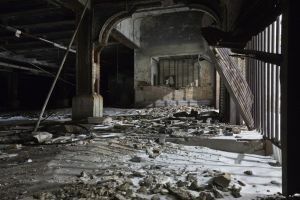 Seven days later, Detroit resident Stanley Christmas sued the city of Detroit to stop the demolition effort, citing the National Historic Preservation Act of 1966. The future of the building remains undetermined.